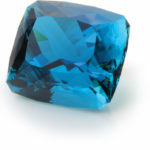 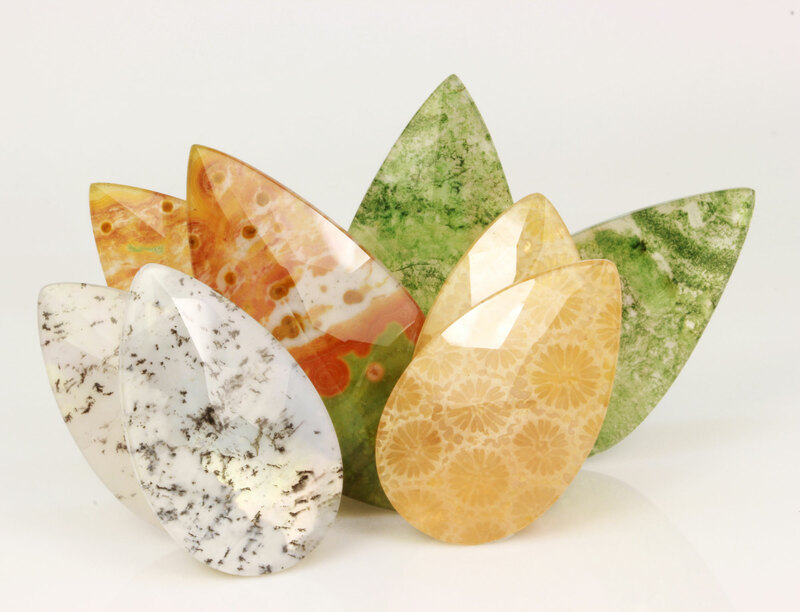 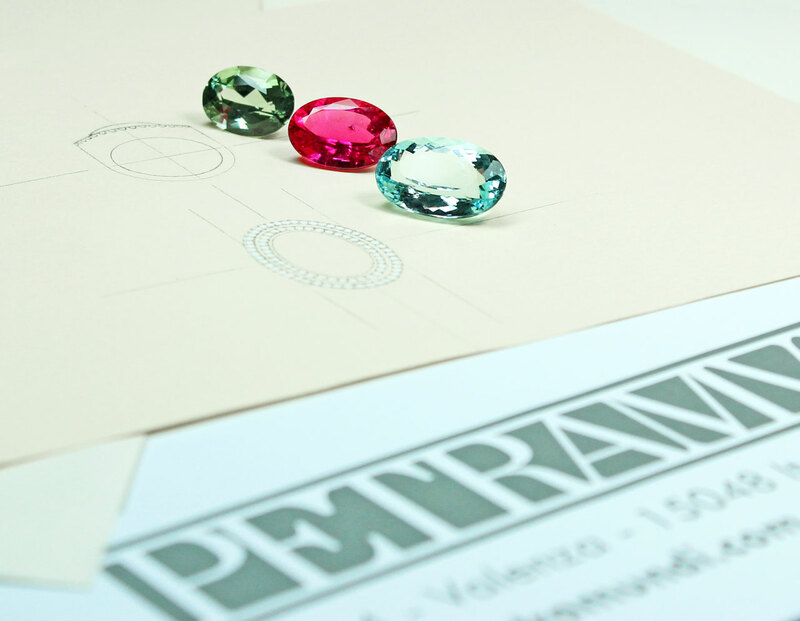 Petramundi is a synthesis of matters search, of style research and creative development for new ideas of design that will embody in shapes and colours of the gems, the alive hard-core of the jewel. 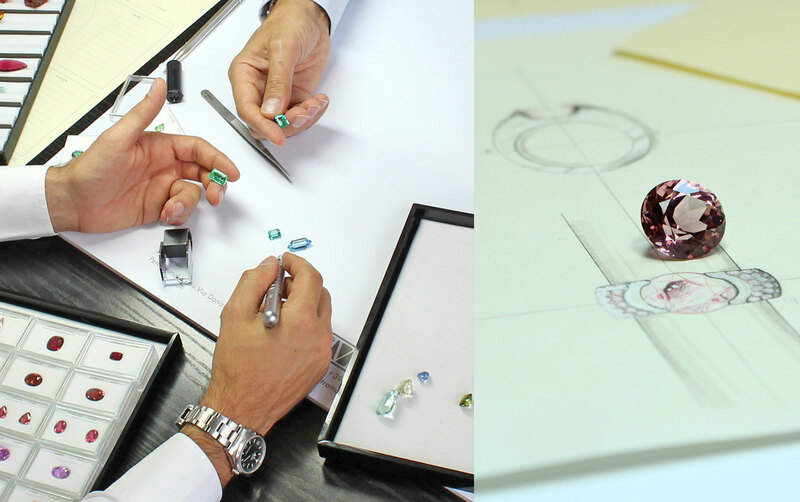 A sensory harmony that does materialize in the luminescence of its facets, in the calibration of volumes and shapes. 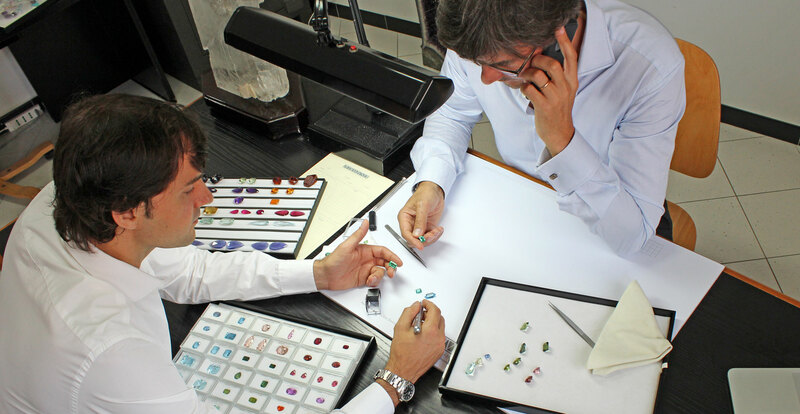 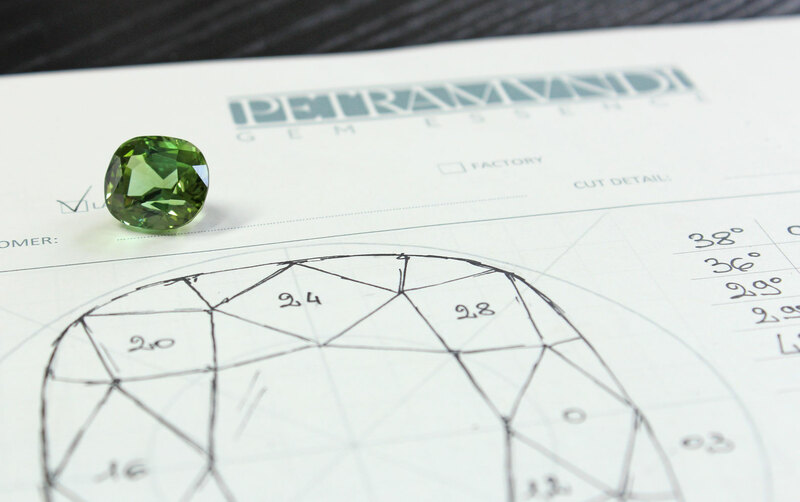 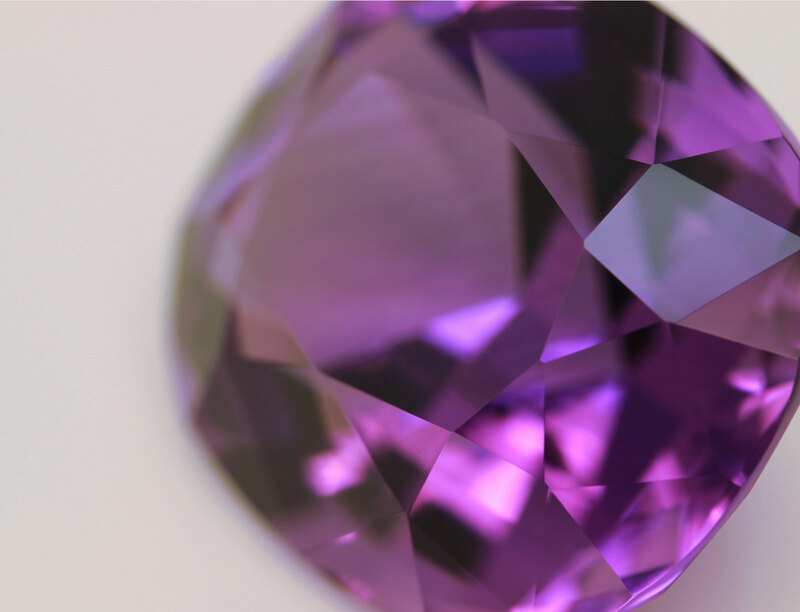 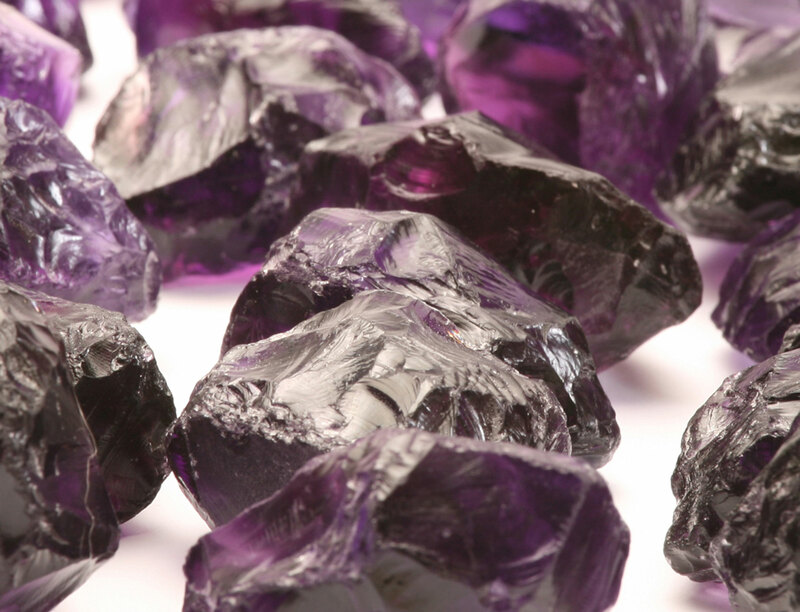 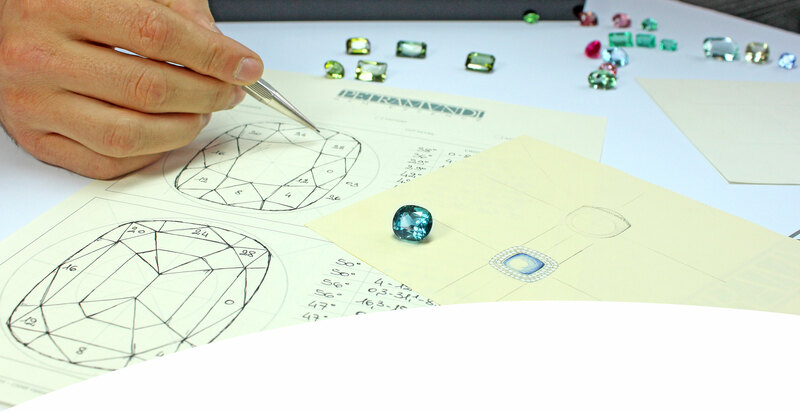 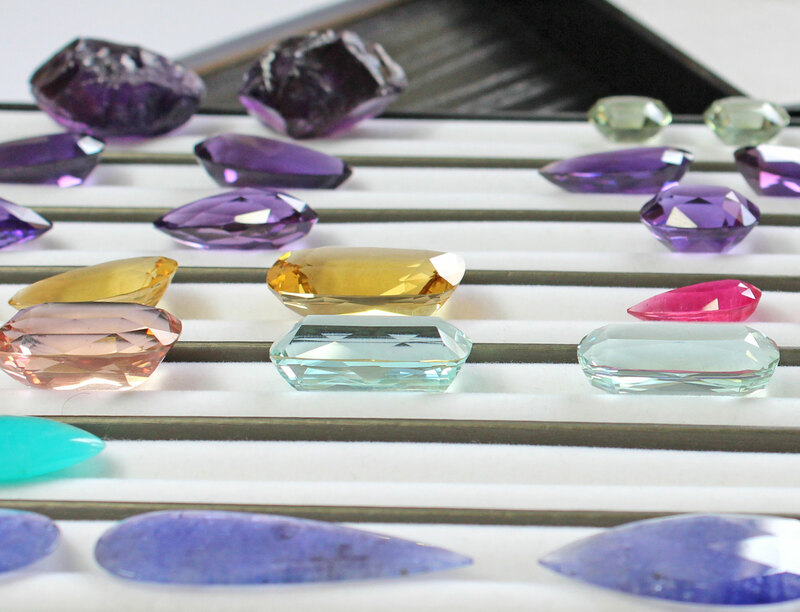 Petramundi transfers the principles of its vision in a clear and concrete method: an extremely professional consultancy that does steer the client’s particular needs towards the selection of the most adequate and appropriate gemstone.